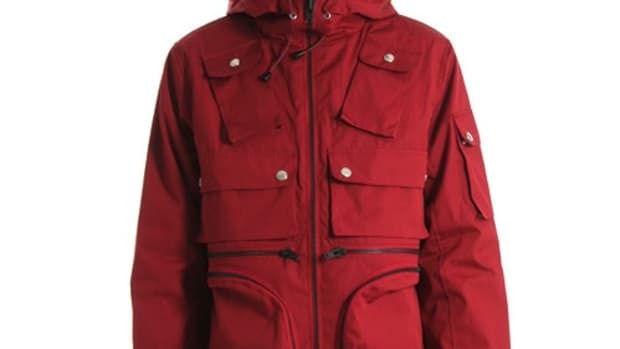 Japan is a mountanous country with snowboarding and snow sports a popular activity for the Winter seasons and this is where WHIZ Limited has stepped up into the market with the introduction of their WHIZ SNOW line. 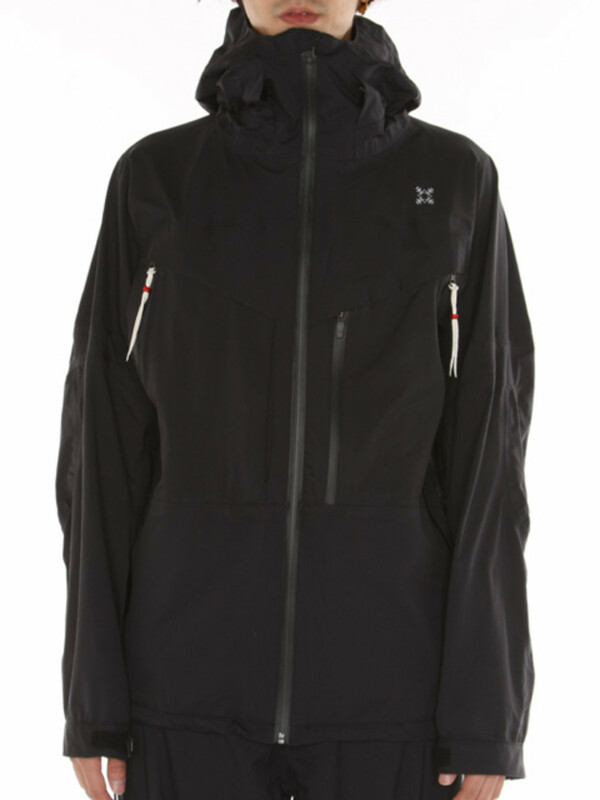 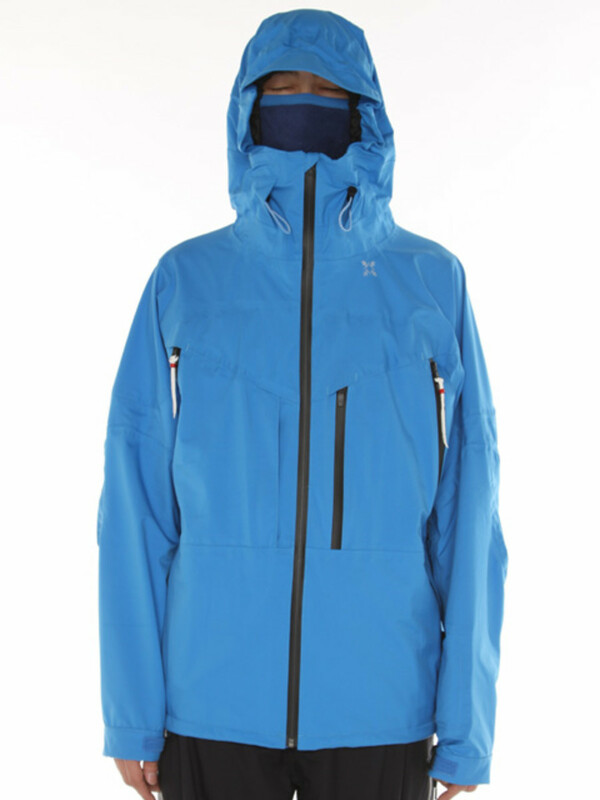 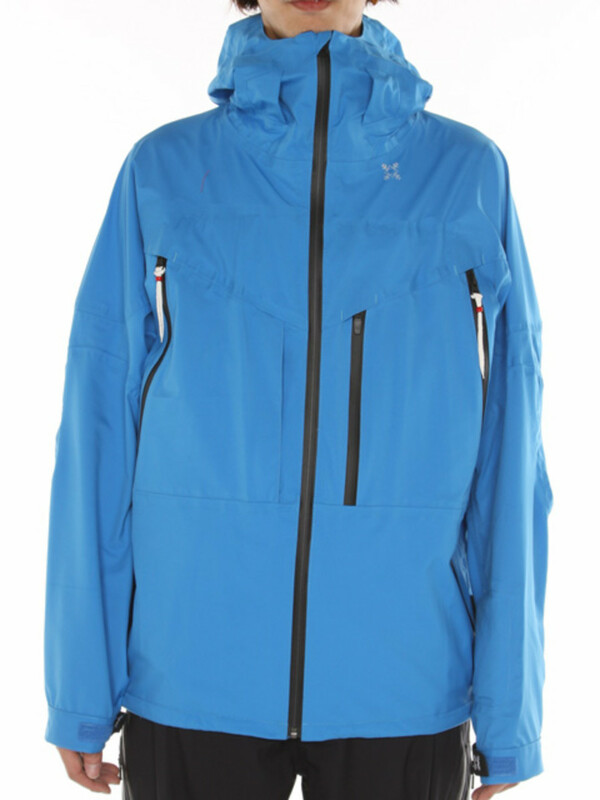 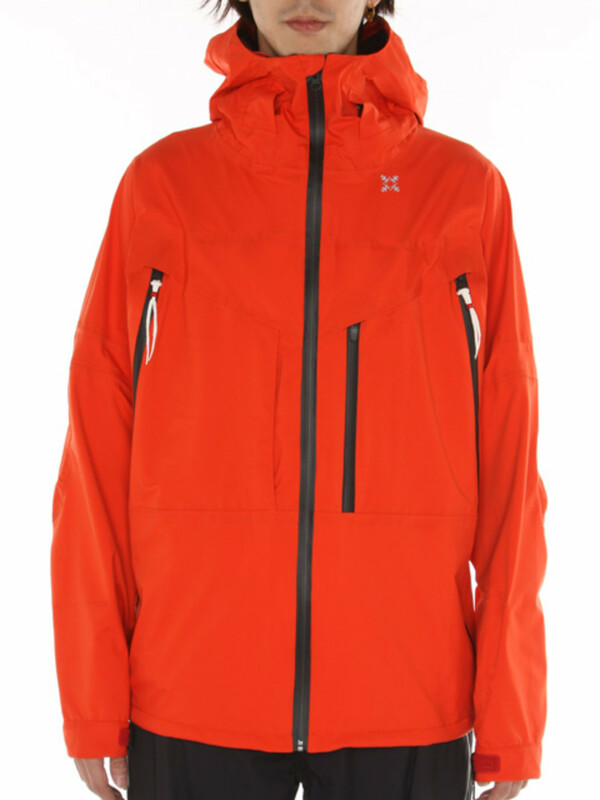 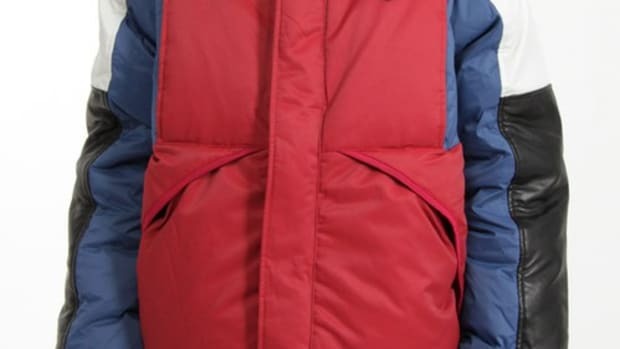 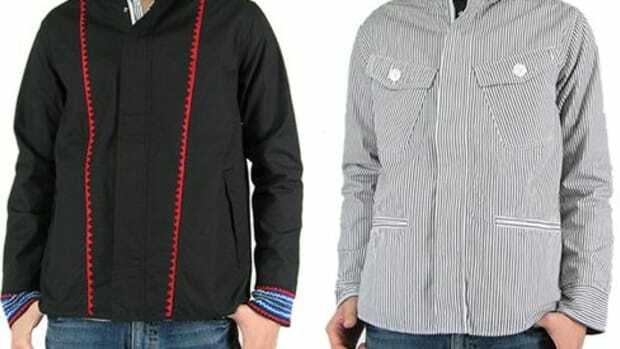 First up is the Fast Jacket which is great for the slopes as well as for ordinary city use. 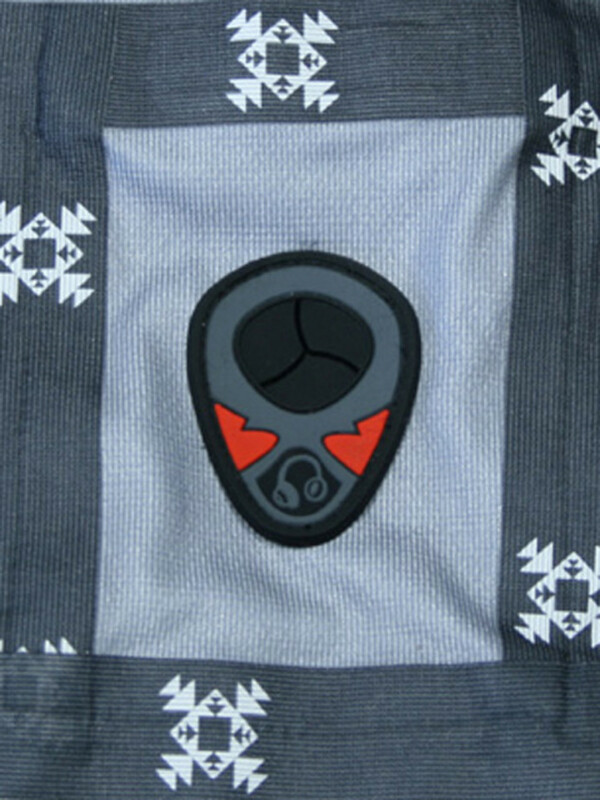 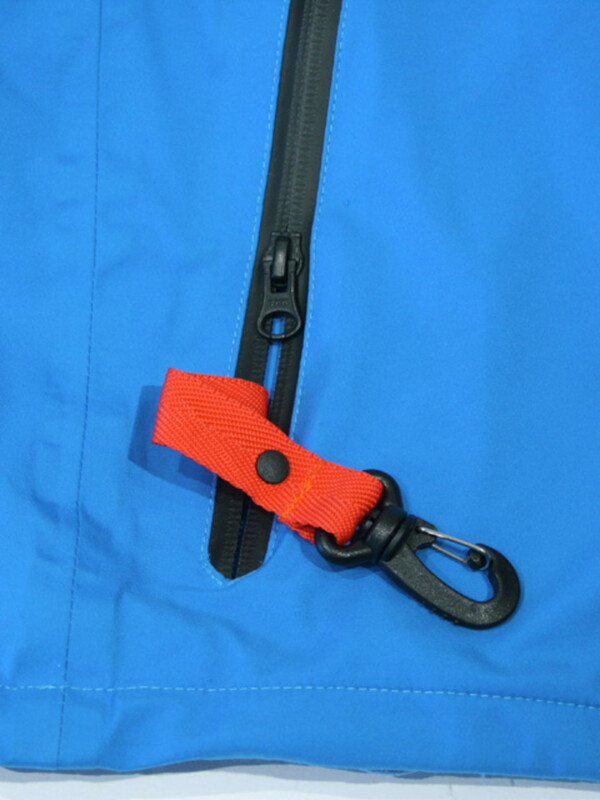 Although there are various benefits for the slopes as it features a face mask on the inner of the hood, goggle pocket, key hook inside the pocket and best of all the pull out pocket for lift passes. 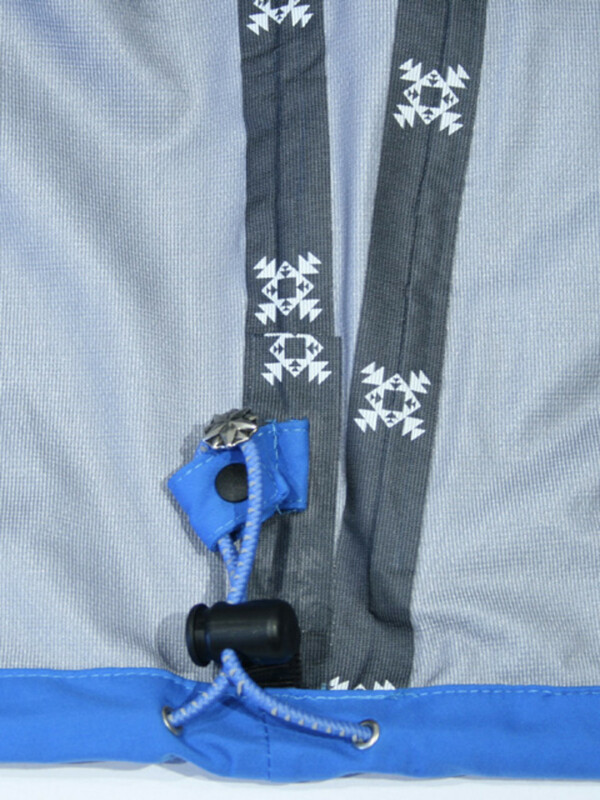 Also if that is not enough the waist features snow guard that can be attached to their Fast Pants to make a complete suit. 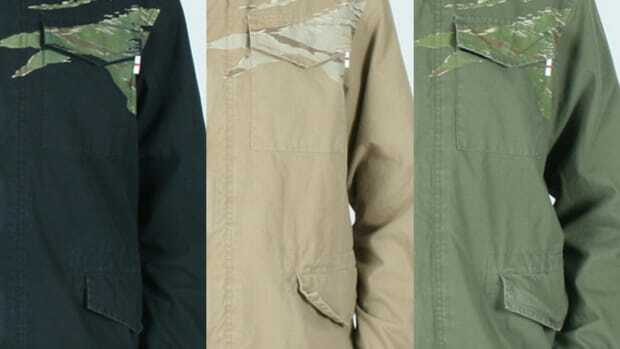 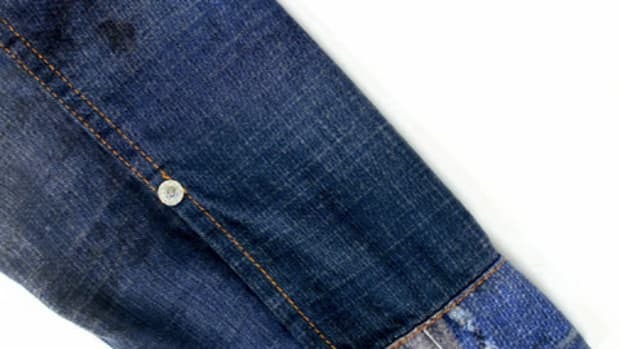 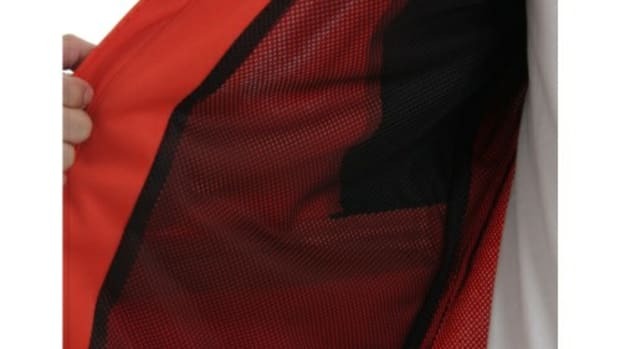 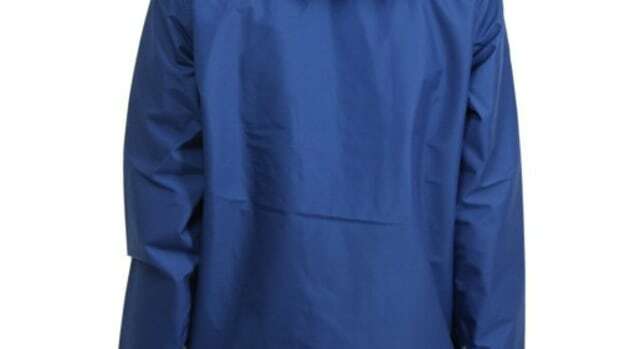 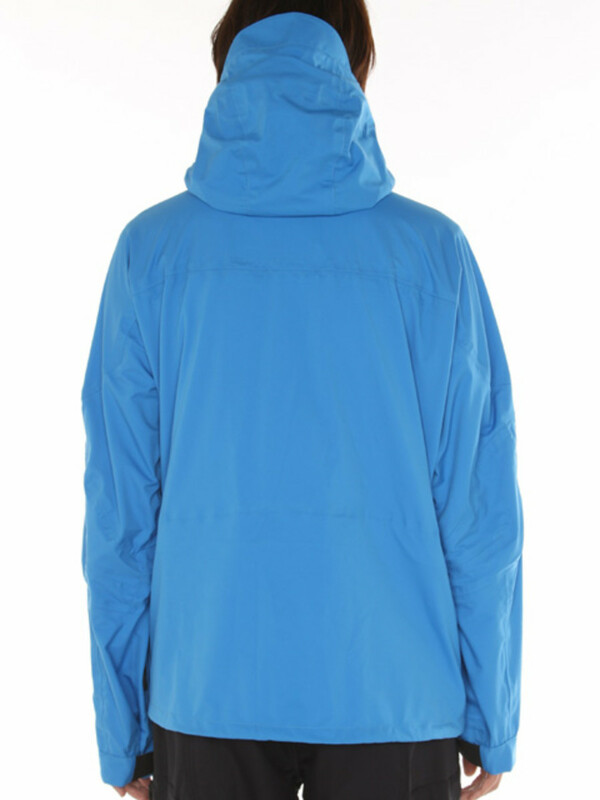 There are also various ventilation features on the jacket for active users and the outer fabric uses Tetratex 3L which is taped by WHIZ original seam tape. 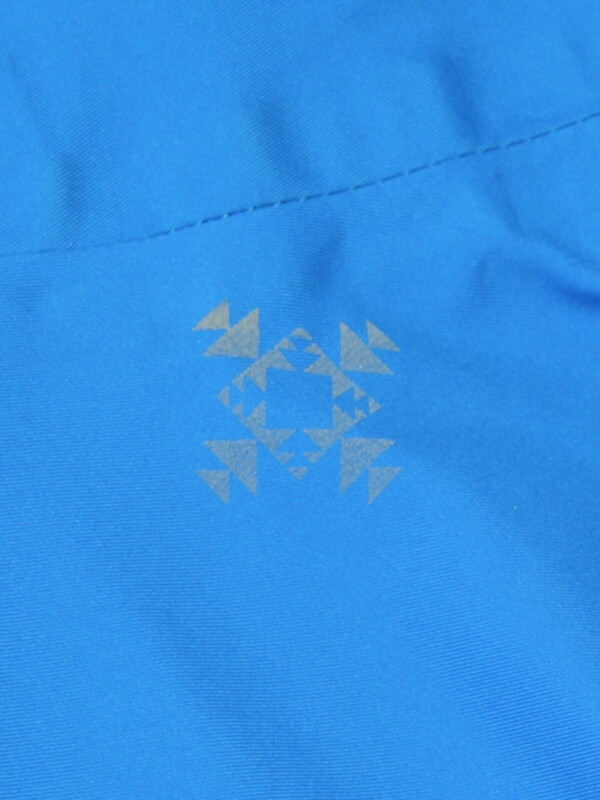 On the neck is the special WHIZ SNOW logo printed in reflective ink for added safety.